Tick tock, tick tock, tick tock. 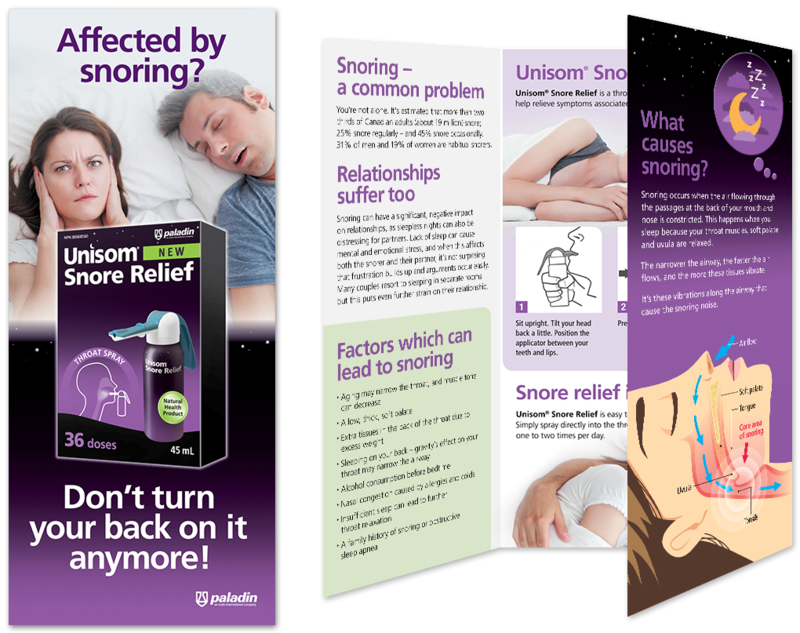 Many of us know what it feels like when you can’t sleep because someone else is snoring. It’s frustrating. And the longer the snoring keeps you awake, the less sleep you get. 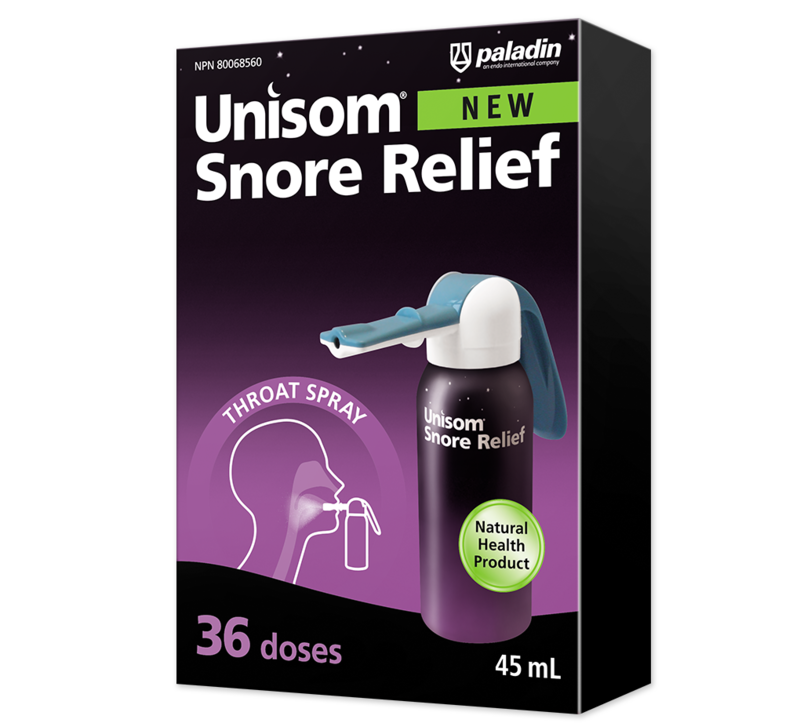 3H was called upon to launch a unique anti-snoring throat spray. 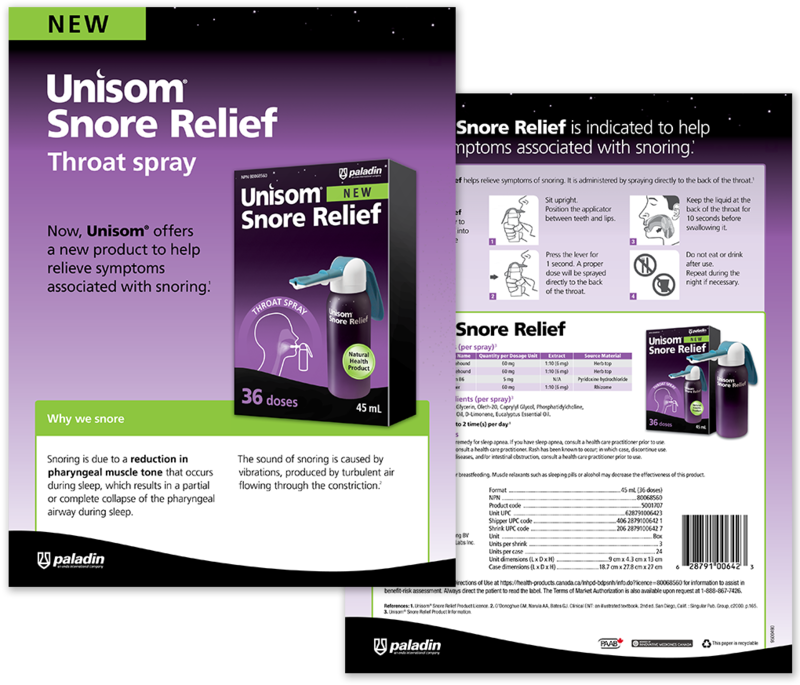 Dramatic packaging was created that emphasized the therapy’s unique mode of action. 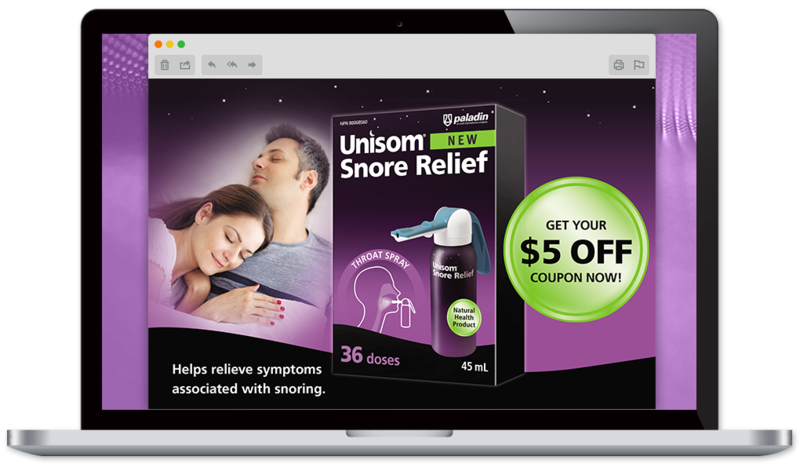 Included with the launch was the development of digital banner ads, an e-bulletin, sell sheet and brochure created to ASC industry standards.